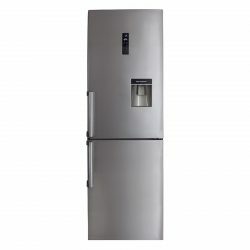 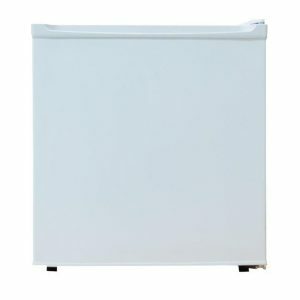 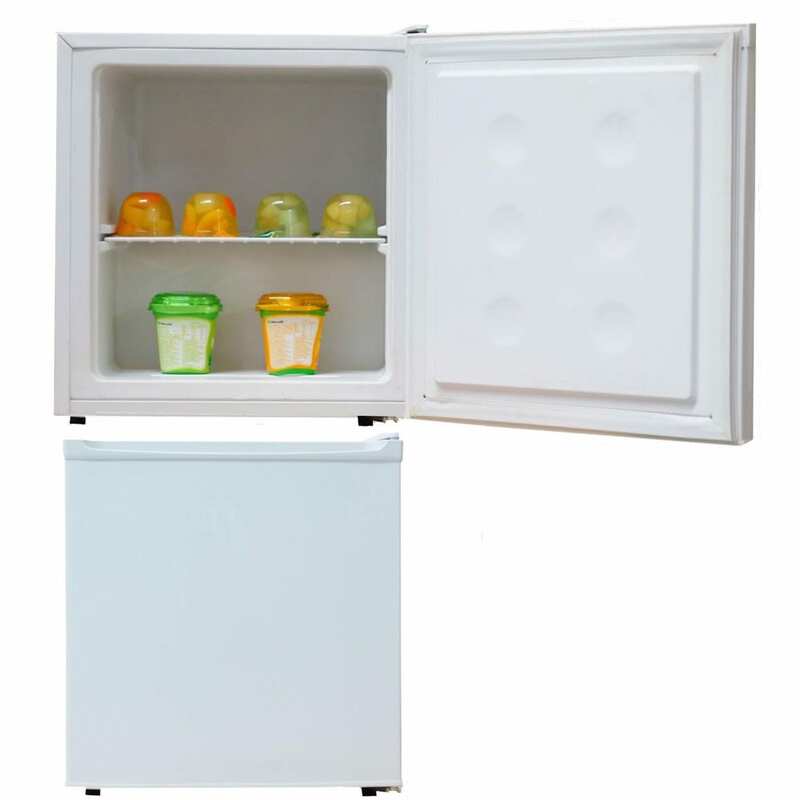 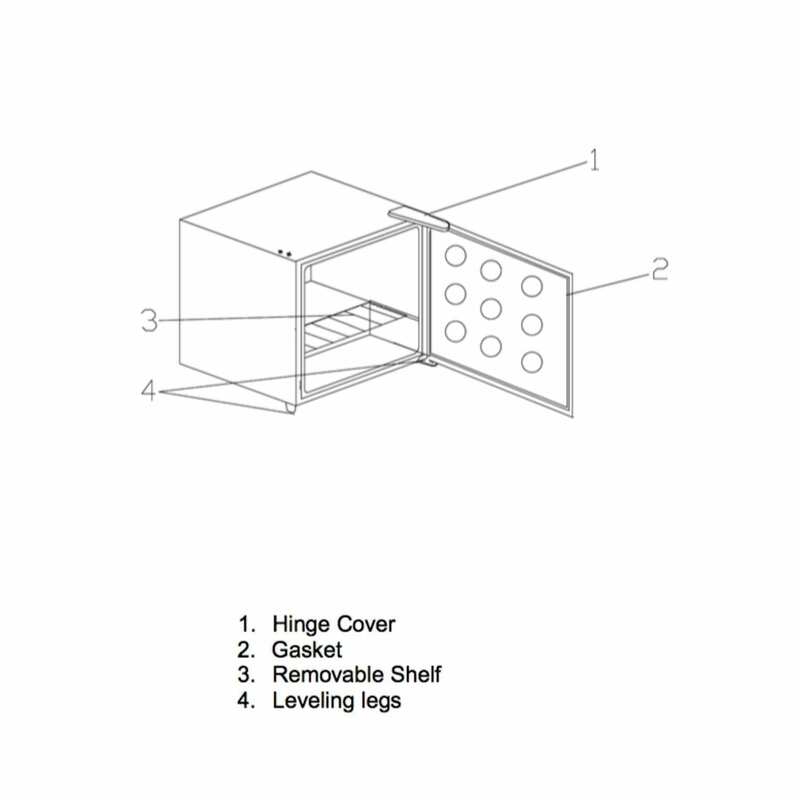 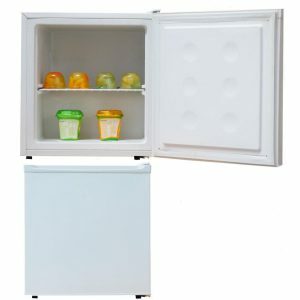 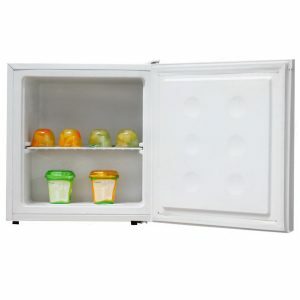 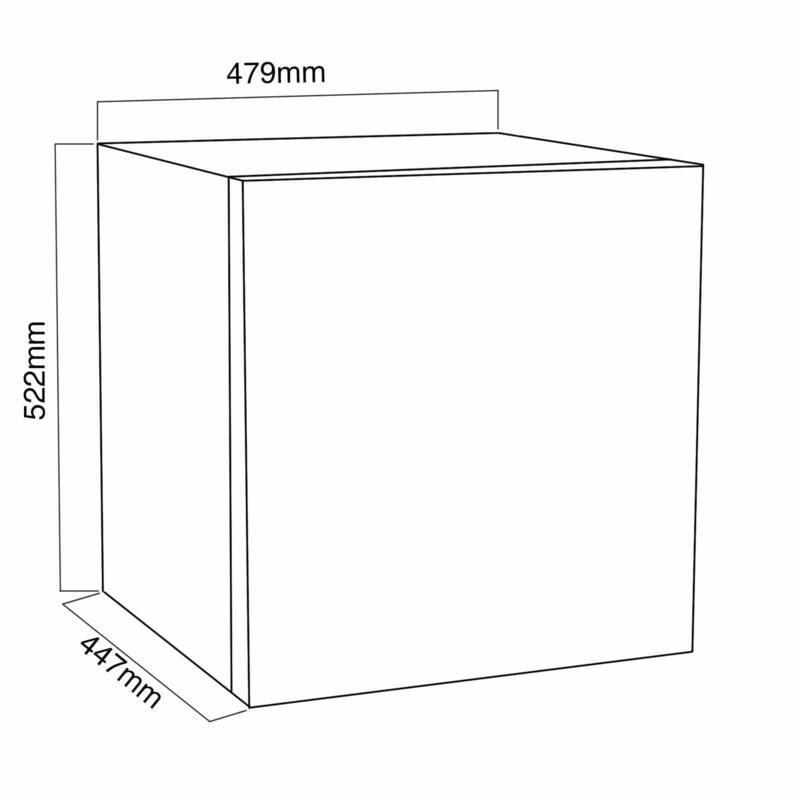 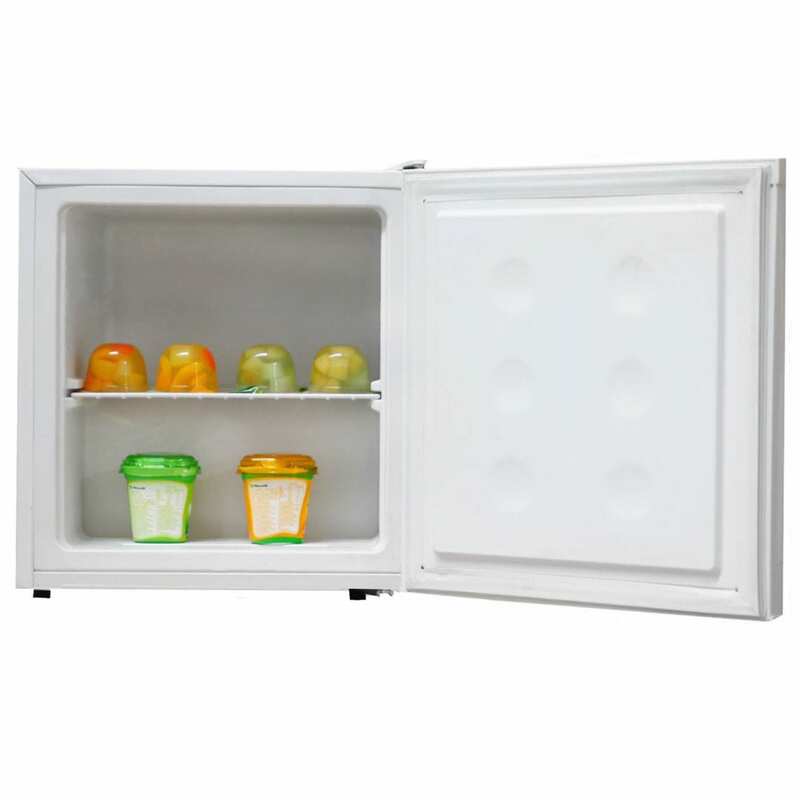 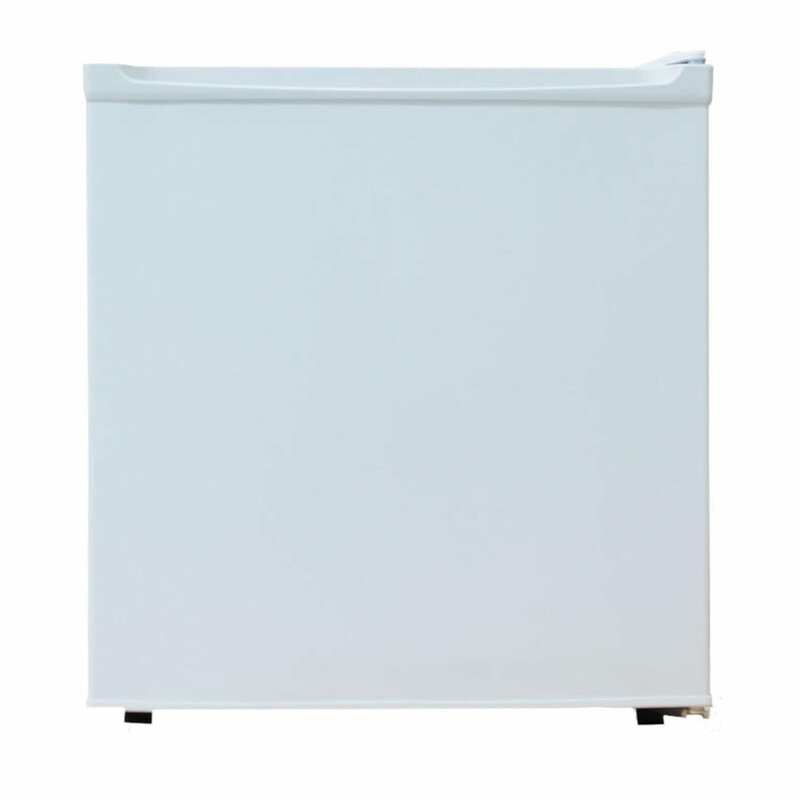 The TT02WH is a table top freezer from our in-house brand of kitchen appliances. 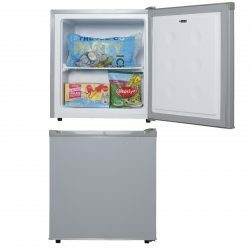 With a compact design and minimalistic look you can not go wrong with this purchase. 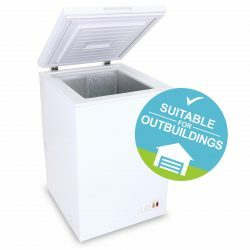 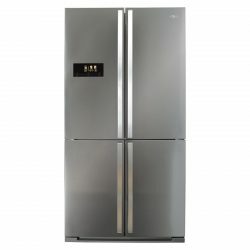 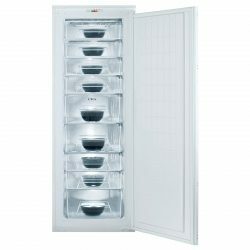 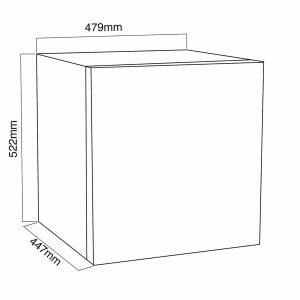 Perfect for small families or if you simply need an additional freezer in your home for special occasions, the TT02WH is the choice for you! 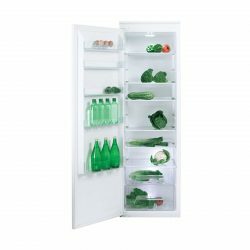 As an SIA product, you can be reassured that you’ll be receiving high quality and value with your purchase.